Google's DeepMind AI program has already won two matches against the legendary Go player. Human Go player Lee Sedol is currently down 0-2 in a five game series against the AlphaGo program, which is powered by Google's DeepMind AI. The third match is currently under way at the Four Seasons hotel in Seoul, and like the others, you can watch a live stream (with commentary explaining things for us you Go novices) on YouTube. If there's any chance for humanity to pull out an overall victory then Sedol will need to make a move tonight, tune in and see how close we are to facing retribution for our crimes against robots. #AlphaGo won game 3 and the match! Historic moment. In complete awe of Lee Sedol's incredible genius, and proud of the amazing AlphaGo team! Update (3:30AM ET): And it's over! AlphaGo has won the match, extending its streak to 3-0 over the legendary player. We are currently awaiting a post-match press conference from the team behind DeepMind/AlphaGo and Sedol. Match four and five will still take place as scheduled, on Sunday and Tuesday. Update 2: The press conference is under way. Google co-founder / Alphabet head honcho Sergey Brin kicked things off, celebrating the fact that Google could instill Go's "beauty" in a computer. 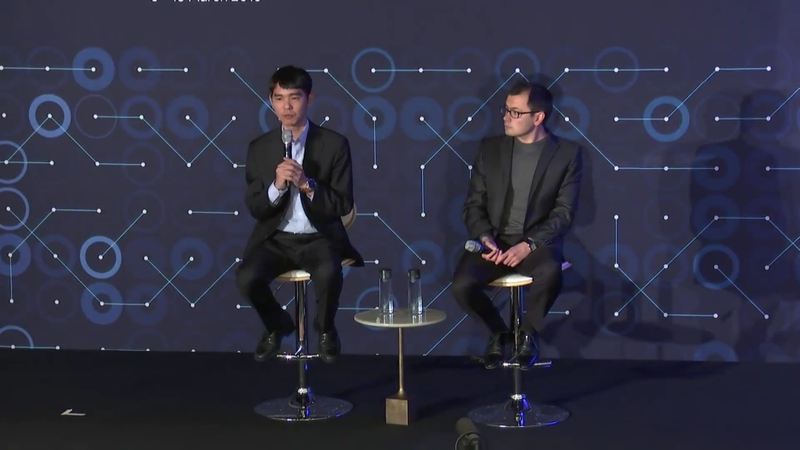 Sedol also commented on his performance through a translator, saying that looking back, he could not have won the first match because he underestimated the capabilities of AlphaGo. In the second match he noted missed opportunities, and finally that "'I was unable to overcome the amount of pressure I was experiencing" in today's third game. The legendary player hopes that people will continue to pay attention for the final two matches of the series, and said that "Lee Sedol is the one who lost today, not humanity."